The scenic drive to Samburu is via five distinct climatic sub regions with views of local homesteads, coffee, tea, pineapple and subsistence farming activities. Mount Kenya (Kenya’s highest mountain and national symbol) shall be seen. 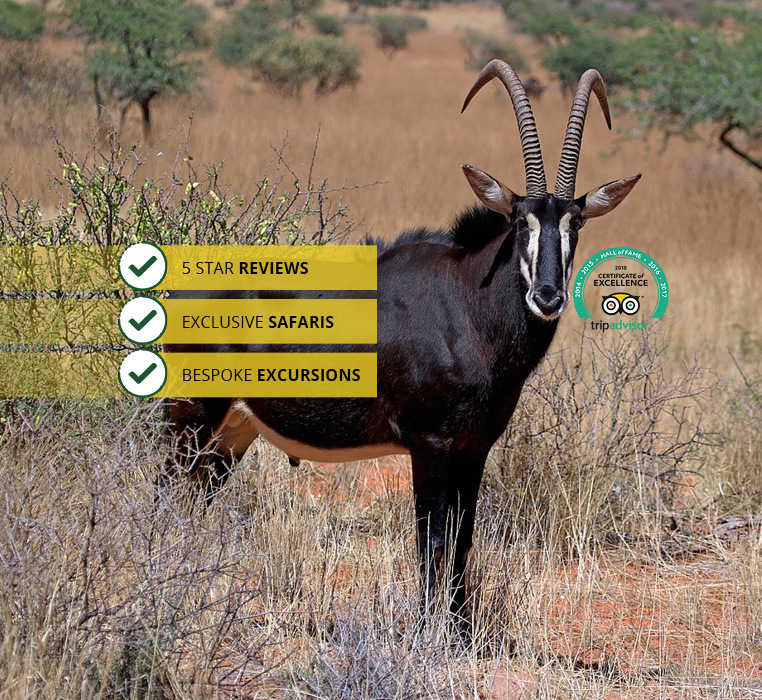 Tour is an opportunity to view unique wildlife species like Oryx, Gerenuk, Somali Ostrich, Grevy’s zebra, Reticulated giraffe and other wild animals peculiar to this semi arid region. Transport is in customized pop up top safari mini-vans. Morning game viewing drive at the Samburu..
An exit game viewing drive shall follow. Depart Samburu for Nairobi with a lunch stop en-route. Drop off at your Nairobi hotel / Nairobi airport.